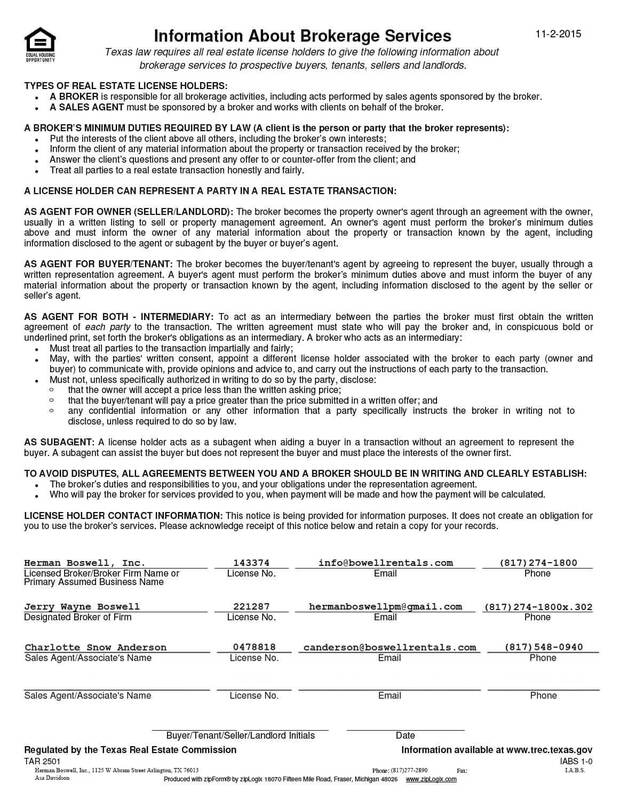 Alvarado Texas - Does HBPM have homes for rent near me? Alvarado Texas census of 2000, there were 3,288 people, 1,151 households, and 834 families residing in the city. The climate in this area is characterized by hot, humid summers and generally mild to cool winters. According to the Köppen Climate Classification system, Alvarado has a humid subtropical climate, abbreviated “Cfa” on climate maps. In the winter of 1849 William Balch staked out a claim near an old Indian trail. His family did not last until spring but returned in 1851. Two years later Balch and a fellow settler, G. H. Sigler, laid out half-acre town lots. The community’s first sheriff, Abraham Hood Onstott, is credited with naming Alvarado for Alvarado, Vera Cruz, Mexico, where he fought in a battle during the Mexican War. By the summer of 1854 Alvarado had an estimated 100 families and postal service. The focus of the town was a two-story building, where the Masonic lodge held its meetings and an elementary school conducted classes. There was also an Alvarado College, operated by John C. Collier. The town had four churches, more than a dozen businesses, and 350 residents. In 1881 the tracks of the Gulf, Colorado and Santa Fe and the Missouri, Kansas and Texas railroads arrived. Within a few years the population surpassed 1,000. Residents voted to incorporate in June 1885. By that time the community had a bank chartered in 1880, a newspaper named the Alvarado Bulletin, two schools, a number of gins, a hotel, and an opera house. By 1890 a second bank opened and the reported population exceeded 2,000. 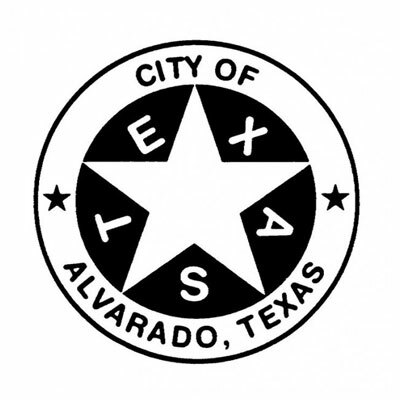 By the mid 1920’s Alvarado had an estimated 1,200 residents and more than fifty businesses. Unlike may of its sister communities, Alvarado did not decline during the Great Depression and World War II, when the town actually managed to grow. The population reached 1,324 in 1943 and 4,129 in 1988, when sixty local businesses were in operation. Proximity to Cleburne and Dallas-Fort Worth area contributed to the growth. Alvarado is a rural community with an economy that has been primarily agricultural with only a modest retail and industrial establishments. In recent years the trend has been away from agriculture and towards more urban development. In 2007 Sabre Tubular Structures built a new 200,000-square-foot (19,000 m2) facility located on 147 acres on the eastern side of town. Sabre has over 200 employees at this facility. The city also received a 2008 grant of $750,000 from the Texas Department of Agriculture for infrastructure improvements related to Sabre. Get in touch, if you have a property for us to manage, in your region. Learn more about the City of Arlington.